PHOTOS: Former Alberta Health Services CEO and president Vickie Kaminski, who was back in the news yesterday. 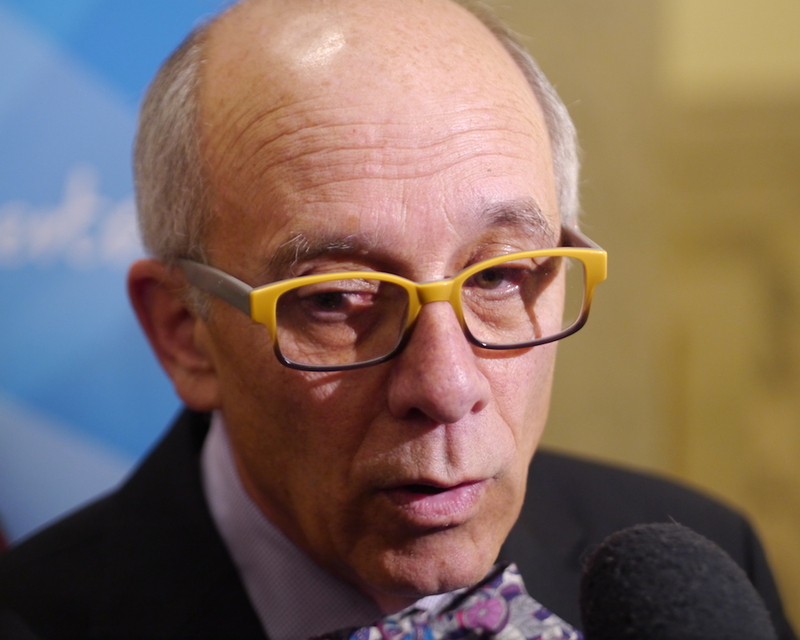 Below: Former Progressive Conservative health minister Stephen Mandel; NDP health Minister Sarah Hoffman. 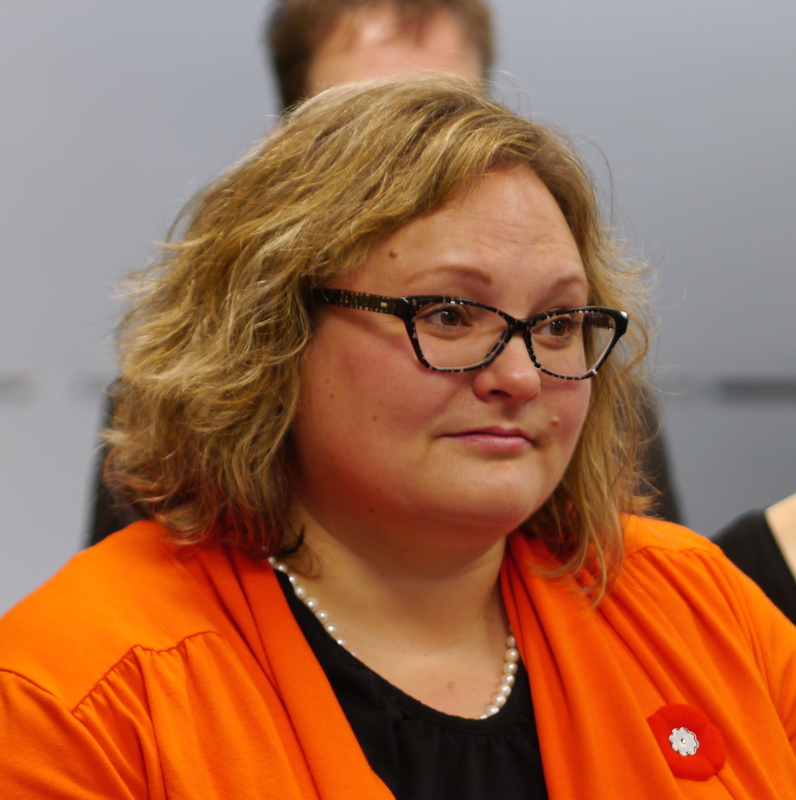 Vickie Kaminski’s self-justifying letter of resignation, leaked to the CBC by a person or persons unknown with the obvious intention of wounding the NDP Government, raises plenty of questions. More of the questions arising from yesterday’s CBC story, though, are about the mission, objectives and conduct of the former Alberta Health Services CEO and president, who resigned the post last November effective Jan. 1 for what she described at the time as personal reasons. Of course, in the case of health care, what needs to be and should be done was a key policy question over which the May 2015 election was fought and decisively won by the NDP. Ms. Kaminski also believed, according to her letter to AHS Chair Linda Hughes, that the government’s alleged interference was putting her own professional reputation in jeopardy. So whether or not Ms. Kaminski personally agreed with the NDP’s approach, it seems tendentious for her to argue that implementing the party’s clear mandate for health care amounted to political interference. Political it was – elections, after all, are inherently political events. Interference it was not. Indeed, by implementing the health care policies it had campaigned on, as Health Minister Sarah Hoffman put it, the NDP was governing. So one question that now needs to be answered is what was happening behind the scenes after the NDP won the election. 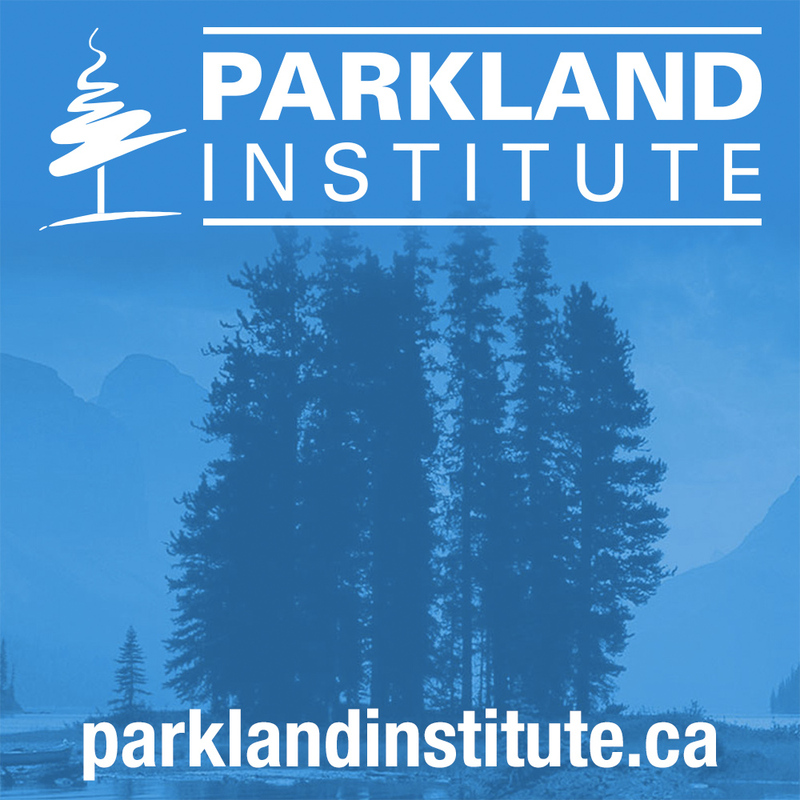 Was Ms. Kaminski resisting the government’s policies and demanding continuation of Tory policies pursued by Mr. Prentice and his health minister, Stephen Mandel, who had hired her? If so, sooner or later the NDP would have had to deal with it in order to follow through on its commitment to voters. “Nenshi said he understood from both the previous PC government and the current NDP government that the decision had not been made,” the CBC reported. “Both minister Mandel and minister Hoffman affirmed multiple times that AHS had moved forward on this without approval from government,” Mr. Nenshi stated. Finally, what other factors, not mentioned in her resignation letter, may have influenced Ms. Kaminski’s decision to depart? For example, what of her controversial public announcement of disciplinary action against a large group of employees after allegations of a privacy breach at Calgary’s South Health Campus in October 2015 that unions involved believed broke Alberta’s privacy laws? It is an indisputable fact almost all the formal disciplinary actions against employees were quietly withdrawn by AHS early this year, weeks after Ms. Kaminski announced her departure. Yet that departure, Ms. Kaminski stated categorically on Dec. 1, 2015, six days after her resignation letter, “isn’t about anything underlying.” There are “no hidden bad things happening,” she asserted to reporters after an AHS board meeting that day. Apparently not. Albertans are entitled to wonder why she tells such dramatically different stories. Will Ms. Kaminski, who now has a senior public-sector health executive position in Australia, a jurisdiction that may be more sympathetic to her ideas of “everyday good management practices,” ever enlighten us? With friends like these… How much did gun lovers’ aid hurt Rob Anders’ candidacy? Whether she enlightens us or not, she may well more at home in a two tier health system where, sad to relate, the folks with private insurance get faster and often better treatment. Maybe things weren’t moving fast enough in that direction in Alberta. Oh, please give me a break! This is just another tory appointed crony complaining because the NDP are now in power. How many more cronies on boards are we going to hear from complaining about the same thing? This is nothing more than sour grapes from a top one-percenter who has just realized the gravy train for her has stopped. Booh hoo! I expect the same crocodile tears will be shed when the incompetent Athabasca University Board of Governors are eventually turfed by the NDP. A move that is long overdue by the way. There is no story here. it’s just another disgruntled over-indulged Tory sycophant poisoning the well on her way out. Speaking of the privileged … on the news this AM – Lorne Taylor defending an industry captured “Alberta Environmental Monitoring, Evaluation and Reporting Agency” which he headed and the NDP had the good sense to disband. His argument being it was impartial because it was not part of government – ho ho – a little thick coming from a former PC. Many favorite sons and daughters are having their rice bowls broken. Can’t happen soon enough or fast enough. Good governance and bureaucrats on a mission to privatize health care where on a collision course right from the start. The Australians have their hands full, and it will hurt even more in the future as they import “talent” to dismantle their public trust. Private provision of services like Diagnostic imaging is structurally more costly than having government bring it in house for the simple reason that capital costs for government are simply “sunk costs” so there is no need to generate a profit on the investment – which saves about 40% right there. Any business person who tells you otherwise is either a fool (which probably explains why most new corporations and small businesses are broke within 18 months) or is being less than honest. Most of these out-sourced services are highly capital-intensive, so labour costs on those relative to capital are too small to make much of a cost difference. Nenshi’s letter is just about the best slice-and-dice of a self-serving bureaucrat I’ve ever read. I’m glad he has the mandate to do it, and the editorial support in today’s Calgary Herald as well. Is it a job requirement for AHS senior administrators to wear funny-looking eyeglasses? Mr. Physics raises an interesting point, to wit, what was with those AHS glasses? Mr. Mandel was not an AHS administrator, of course, leastways in law if not in fact. He started wearing brightly coloured spectacles first, about the time he became minister of health. They went very nicely with his snappy bow ties. Vickie Kaminski switched to the blue frames soon after arriving in Edmonton. I assume but don’t know that Mr. Mandel recommended his optician to her. Regardless, as an aficionado of fashionable spectacles, I thought both sets of eye wear were very smart looking. If either Mr. Mandel or Ms. Kaminski would so kind as to let me know where they got them, I might drop in and buy a similar pair myself. Sorry about mischaracterizing the job descriptions of the individuals. 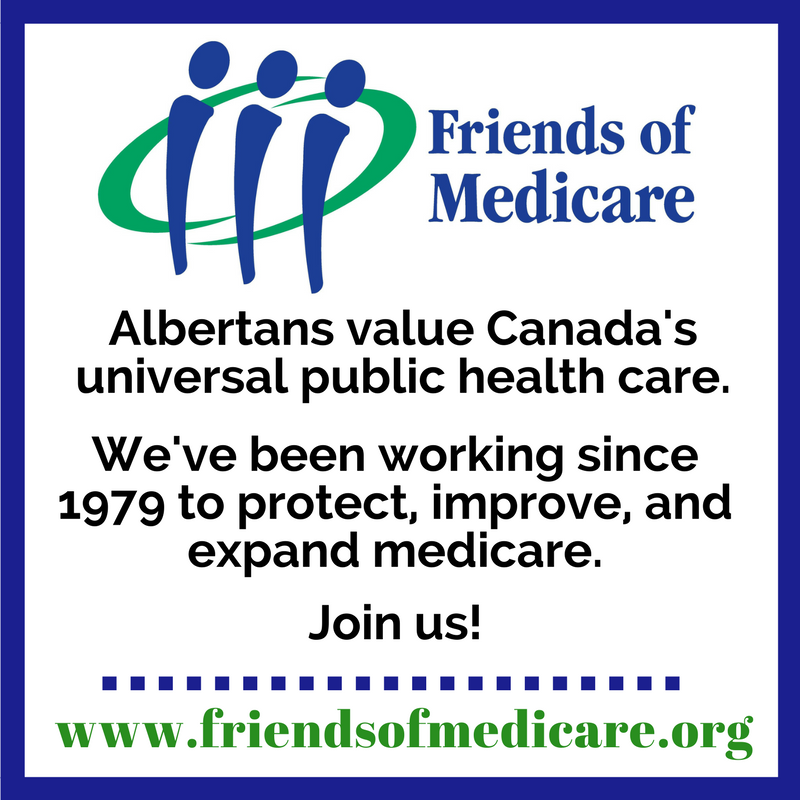 I’m not an Alberta resident and the complexities of AHS are something of a black box to me. My comment on the glasses was partly out of envy. My other name is Mr. Boring. Don’t worry about it. It’s a black box to those of us who live here in Alberta too, even to many of those who work for it. I think it was set up that way by the Tories intentionally. Charles Rusnell’s coverage on the supper hour CBC did not mention Nenshi’s reaction. I found that quite odd. In general, I found CBC treatment of this to be weak. So, ok, let’s talk about political interference. This is just one example of a ‘decision-maker’ from a different era who would choose to do things differently than what is expected by the new government. Now, the minister in charge, who was put there because of an explicitly political message from the majority of the people, must decide to push back, over-rule or acquiesce. Just who can be charged with interference? And, more importantly, why oh why, does everyone think that this is just an aberration in the public service? It beggars incredulity to think that this is not a constant daily theme throughout most if not all departments. Again, just who is interfering with whom? Ms. Kaminski left gracefully, did she not? She said nothing untoward publicly about the new government as she resigned (her resignation letter was private, and her public comments indicated a personal decision). And yet, it seems grace plays no part of the equation with Ms. Hoffman’s and Mr. Nenshi’s comments related to her leaked resignation letter. And still, Ms. Kaminski has not commented or offered to elaborate on her letter, or make disparaging comments. It tells me a lot about who the classless people are. Did it occur to you that Ms. Kaminski may have leaked the letter? No one else knew the contents except the new Board members and what motive did they have? Kaminski’s probation period (if CEOs have such a clause) would be over by now so she is secure in her new position in Australia. Vindictiveness is not uncommon in high flyers. Anything is possible. However, it has been suggested to me by someone who OUGHT to know that is is not the case. Interesting. The letter seemed written for a broader audience than the new AHS board. I think it was carefully crafted to hit the media at the appropriate time. I still think if not Kaminski, then one of her political or corporate cohorts. I’m glad to see her gone. Her actions spoke loud and they didn’t speak well.It’s high time that more of the Tory appointees were gone and people who support public services were hired. Now if the NDP can start cleaning out the bureaucracies of the old Tory cornies we might have a chance to get this province going in the direction Albertans voted for. If Ms. Kaminski found it so difficult to work with the new Government, why didn’t she resign earlier? Just another Conservative crony who does not deserve further attention. 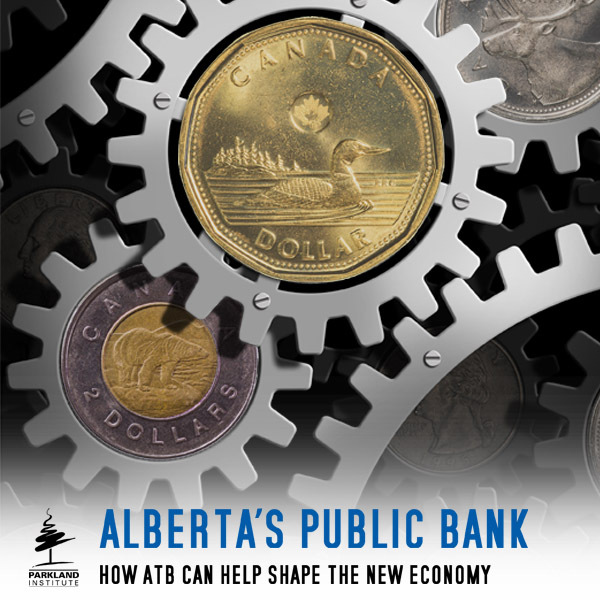 The most eyebrow raising thing was the revelation that the NDP has been demanding a maximum 1% increase for AUPE General Support Services despite the fact AHS has been accruing for something more generous. Even Vickie thought it was lowballing this particular group! Apparently Vickie didn’t twig to the fact that nurses are more politically active than cleaners. Must be an “only Nixon can go to China” thing whereby only a right winger can seek rapprochement with the unions and get away with it. My sense is the previous PC government created the senior management problems at Alberta Health because they tried to have it both ways. When there was a controversy, they would first try to insulate themselves from it by saying it was the responsibility of the board and the management to deal with it. However, when things got too hot and the board or management wouldn’t do what the government wanted, they would step in and meddle. The NDP seems a little more careful here in not trying to pretend they are going to let the senior management totally run things. Health is big department and important to voters so when issues that come up that are political, the government has to deal with it. Senior management is there to run things on a day to day basis and also be involved in strategic planning, but they should not expect they will always be given free reign.